Photographer Ruddy Roye has attracted 116,000 Instagram followers despite–or perhaps because of–his gritty, difficult subject matter and the long captions he posts to help humanize his subjects. 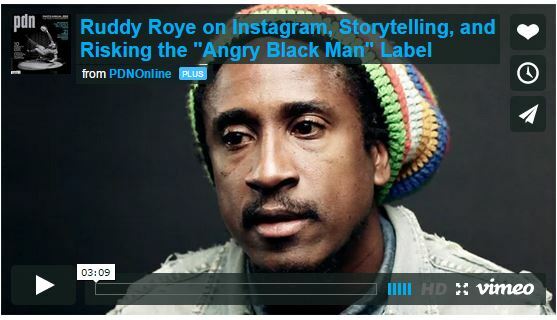 Using Instagram largely as a tool of social activism, Roye draws attention to racial and economic injustice primarily in New York City, and often in the Bedford-Stuyvesant neighborhood of Brooklyn, where he lives. “A lack of black images [and] black photographers has created this void for people like me,” says Roye, who was born and raised in Jamaica. “Instagram has allowed me a light that didn’t exist before.” In this video, he explains how he found his Instagram voice, and discusses the professional risks he is taking by refusing to look away and remain silent.